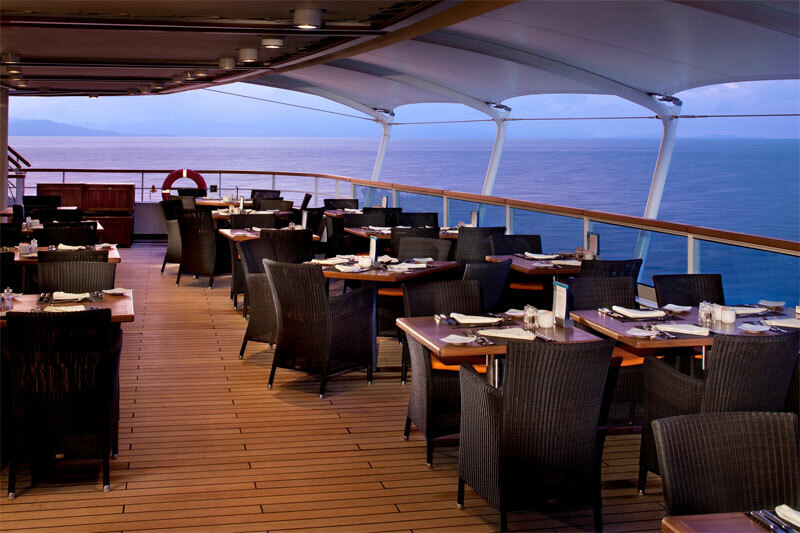 Deciding to go cruising is easy but selecting the right cruise for yourself is the tough part. Each cruise liner offers different amenities and facilities and it’s up to you to decide which liner meets your requirements and tastes. When we talk cruise the liner that immediately comes to mind is the Royal Caribbean liner. With a fleet that has some of the biggest ships in the cruise industry R. C are trend setters in thecruising line, in terms of entertainment and facilities. Well known for their on board sports activities and entertainment it caters to different tastes. You can take your pick from ice skating, rock climbing, basket ball, volley ball or simply stroll on the sprawling tropical garden among other such fun activities. There are Broadway shows and concerts, among other things, to keep you engaged in your spare time. Sail to the Caribbean, Hawaii and Mexico and other such exotic destinations. Along with the main restaurant there are several other restaurants to choose from at an extra cost. You have a choice of numerous restaurants to suit your taste buds. All in all a fun filled vacation with excellent service in comfort and luxury. 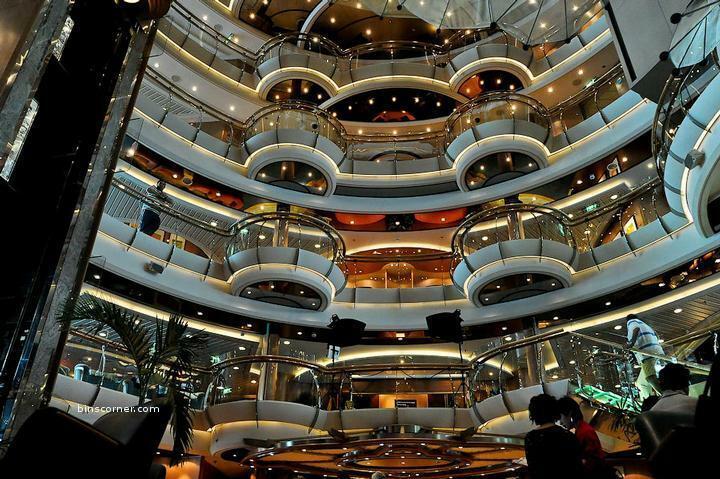 A luxury cruise liner with spacious accommodation it maintains the traditional cruisestyle. The activities on board, including language classes and wellness talks , makes it one of the popularcruises. The line sails, among other places, to Africa, Hawaii and the Caribbean. Impeccable service and comfortable spacious accommodation cruising can’t get better than this. 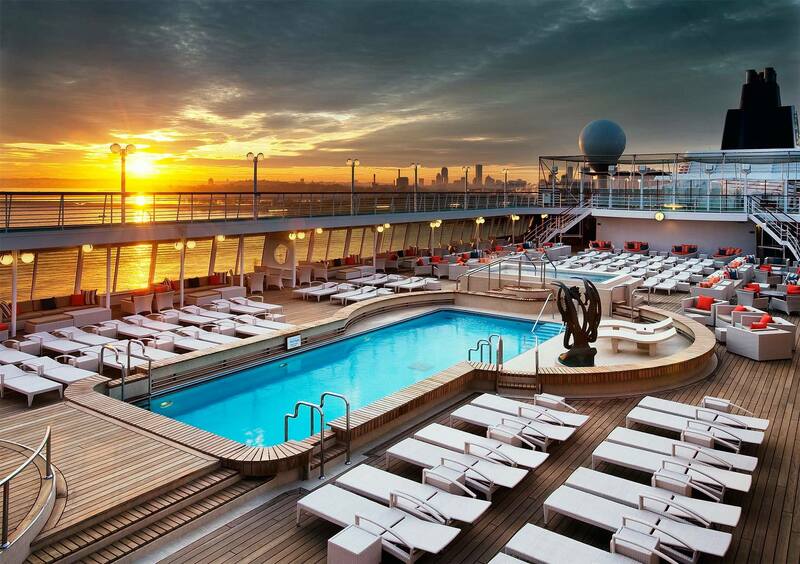 On the lines of a country club this cruise provides four star facilities at sea. It sails to Australia, Canada and the Aegean among a lot of other places. It offers several low key activities like painting and cookery classes and a range of sports activities and on board entertainment. The fact that there is a rush for its restaurant bookings speak highly of its top quality cuisine. Another plus is that it offers more port time for its guests than other rival lines. With Asia, the Caribbean and the Mediterranean, amongst a whole lot of other destinations, Sea Bourne is an upper end luxury cruise liner. Sophisticated activities like wine tasting, guest lecture from celebrity guests and fine dining are among a few of the reasons for its popularity. Another point in its favour is that it includes a number of small interesting ports in its itineraries. 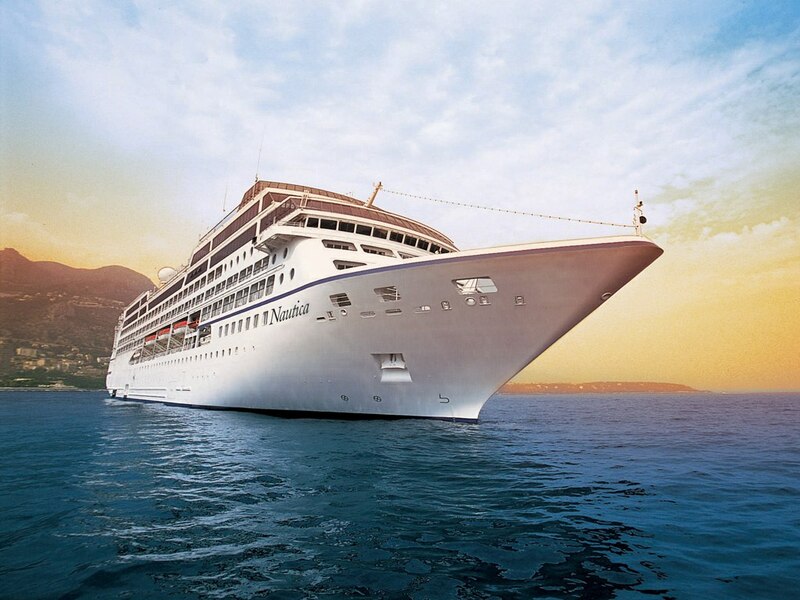 A combination of comfort, luxury and privilege Sea Bourne provides a superior cruising experience to its guest. 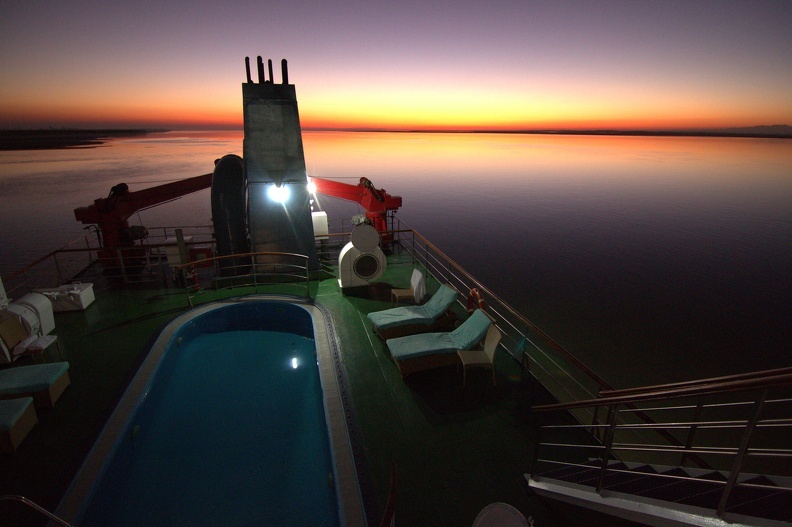 This cruise is closer home and takes place on the mighty Brahmaputra , on board the luxurious cruise ship M.V Mahabaahu. A unique way to soak in the natural beauty of the North East, its a dream come true for nature and wild life enthusiasts. The well appointed cabins come equipped with all the amenities that are essential for a comfortable and enjoyable stay. There is enough to keep you entertained on board. As you sail you get to see the ethnic communities living on the banks of the Brahmaputra and the lush greenery that is so much a part of Assam. A fully supervised excursion is organised by the liner. Also included in the itinerary is a visit to the Tea Gardens (a must, when in Assam) and to Kaziranga National Park. All in all a must do trip for all who wish to get away from a fast paced city life and simply go with the flow and let things take their own course. So, just go ahead and pick what suits you most. There are a whole lot of options available to you , whether you’re travelling solo or with family.